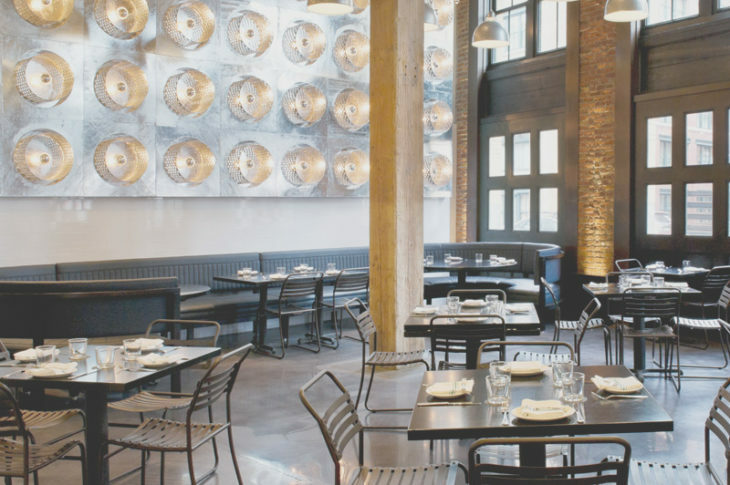 Located in the Seaport District, Row 34 is a 10 minute drive from Clarendon Square. 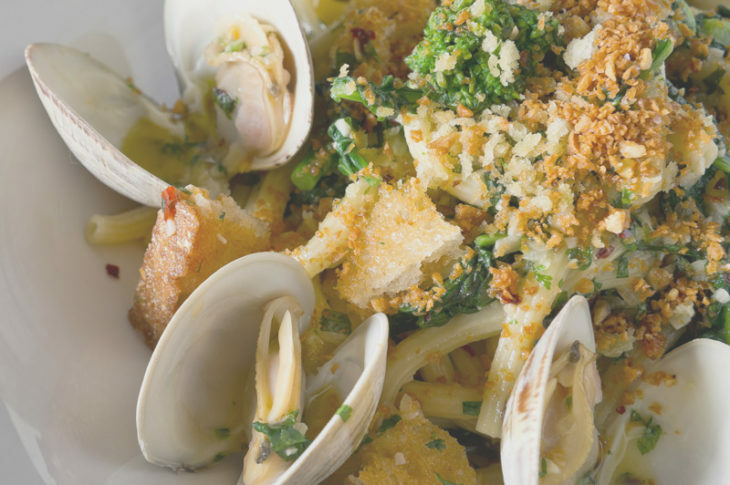 This trendy seafood restaurant is among the most popular places to eat in Boston. Given the fact that you need to take a car as well as plan in advance to get a reservation, it is not frequently visited by our guest. If you are able to plan in advance you will be so glad you did. The interior is a sleek, modern accented with metallic touches and high ceilings throughout. There are two dining rooms and a raw bar which allows you to see all the freshest catches. If you came to Boston for the regional favorites like lobster rolls and clam chowder, you will certainly find amazing versions on the menu. Additionally some of our favorites are the tuna taretare and deviled crab toasts. After seeing several seafood towers landed a neighboring tables, it becomes irresistible. Maybe seafood is not your thing, they have a great hanger steak on the menu. 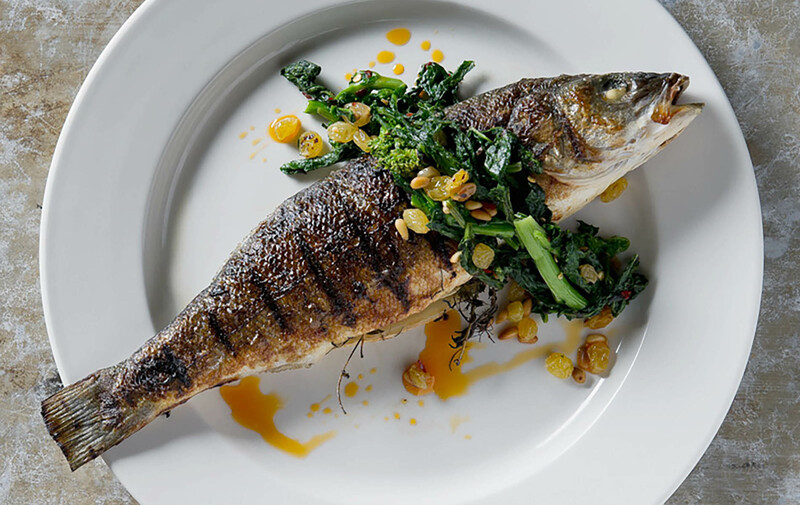 Overall, this stylish seafood restaurant is the bright light in the Seaport and worth the short drive, if you can secure a coveted table.